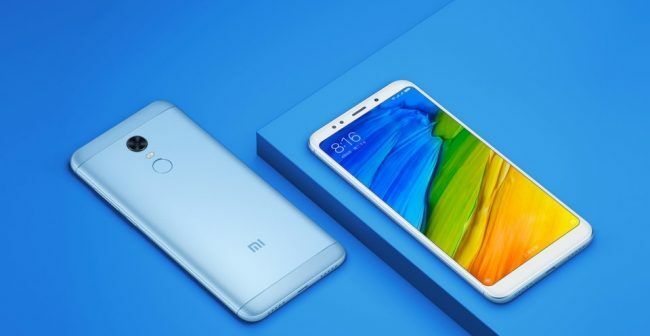 CHINA’S Xiaomi has partnered with Shopee to provide its smartphones on the online platform. 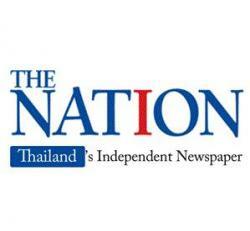 The company also expects to set up 20 Xiaomi-authorised shops and 50 Xiaomi zones for its products in stores and shopping centres in Thailand this year. With these plans, the fast-growing Chinese technology company aims to generate revenue growth in the triple digits by the end of this year. John Chen, regional sales director of Xiaomi for Southeast Asia, said the collaboration with Shopee would cover marketing and branding in order to drive its products to the market. 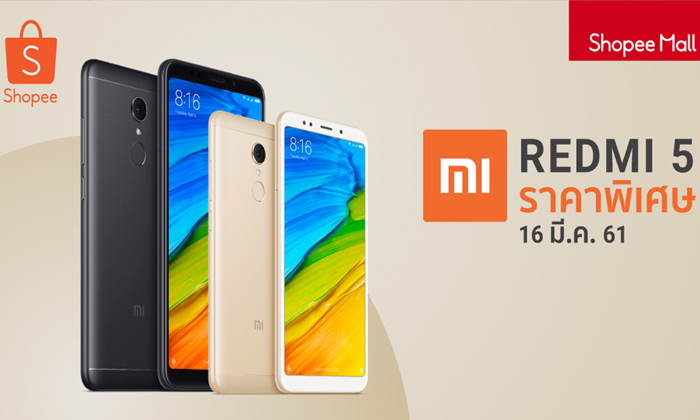 The firm will also officially launch a new smartphone, the Redmi 5, which comes with a 5.7-inch display screen, a 16 GB memory and a Snapdragon 450 chipset. It will be priced at Bt3,590 on Xiaomi’s official store on Shopee. The new model will be sold exclusively online on Shopee at a special price through a flash sale on March 16 at 12pm. Terence Pang, chief operating officer at Shopee, said that the partnership can now access a wide variety of Xiaomi official products. Sales of electronics products make up around 30 per cent of its business and last year this category gained revenue growth of more than 50 per cent. These products also have high growth potential via the e-commerce platform. The firm has more than 17 million visitors and customers, Pang said.